Corporate and Business print can be a challenge, a combination of marketing material, stationery, exhibition and display. Sourcing all the required elements can be time consuming and deliver inconsistent and potentially unreliable supply – this is without the challenge of maintaining brand consistency. Ease of use, convenience and fixed pricing are the first request from clients in the Corporate Sector – this why we have developed an online portal direct into our servers, we can provide printed business stationery including artwork editing live online and tailored to you. This can be set at fixed price – with hierarchical order approval from a Manager if required. With all of the print services in house, you maintain brand consistency, lead times, plus reducing overheads in terms of time, separate delivery costs and more. 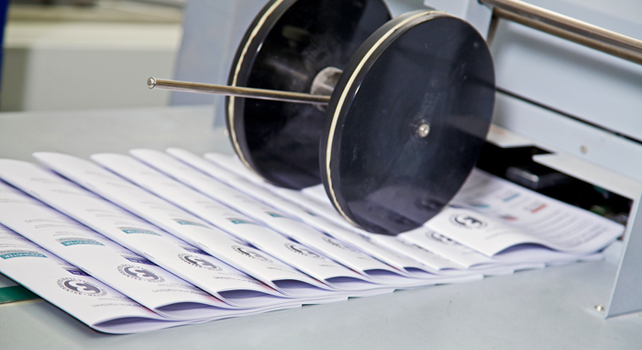 We take the stress out of the whole process and one person can manage the entire print procurement process in minutes. This is print with a difference.